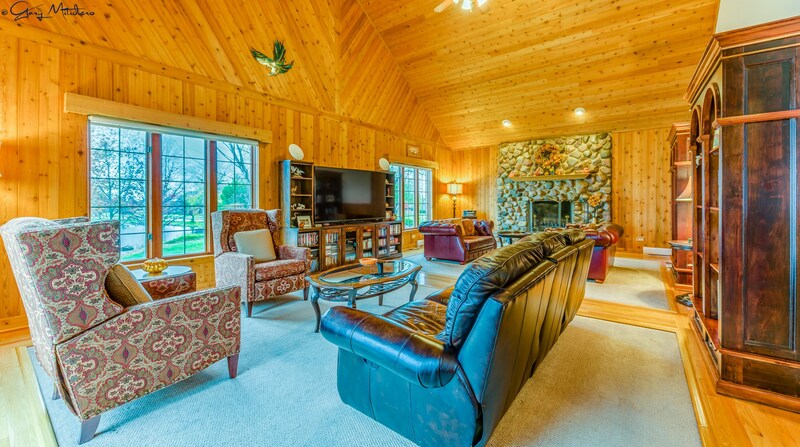 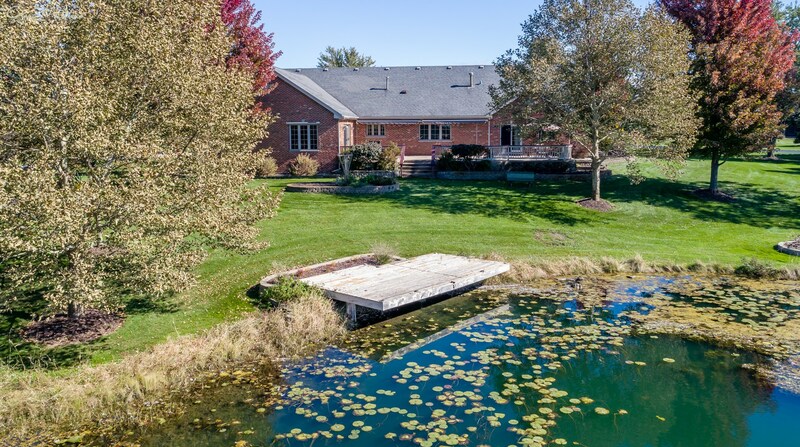 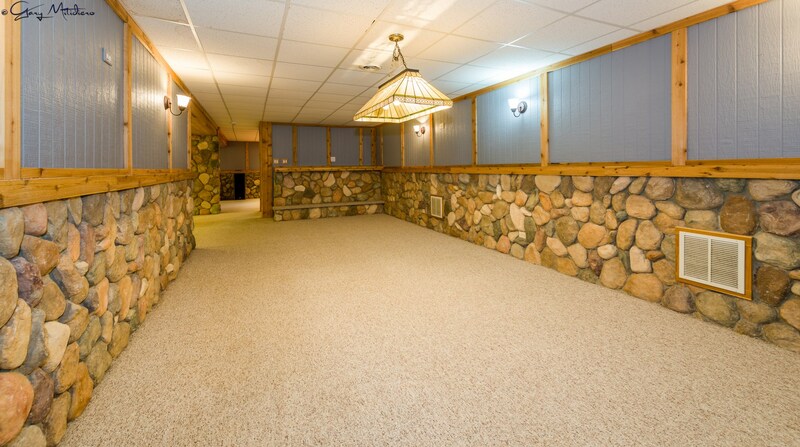 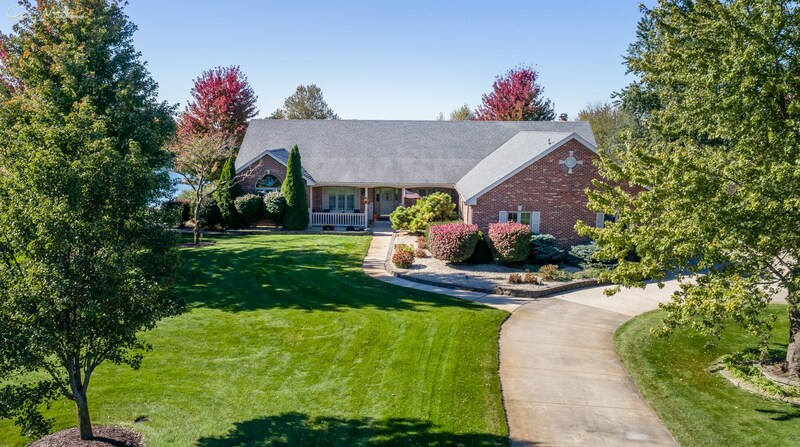 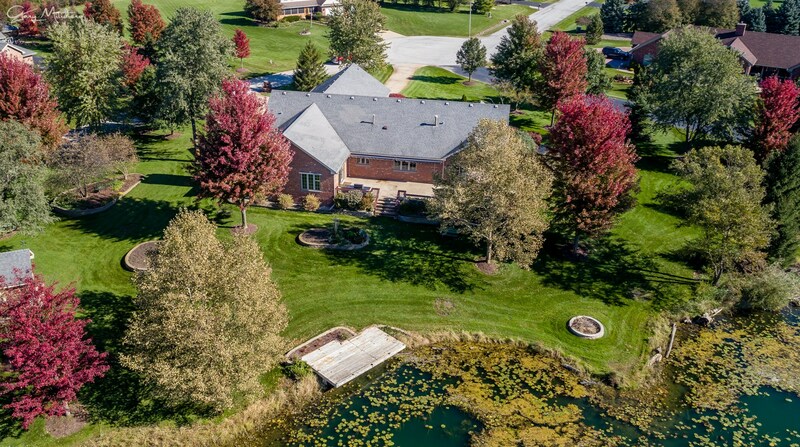 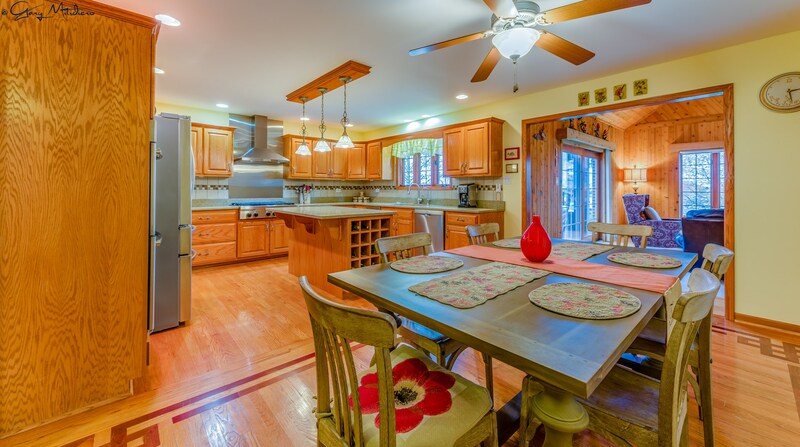 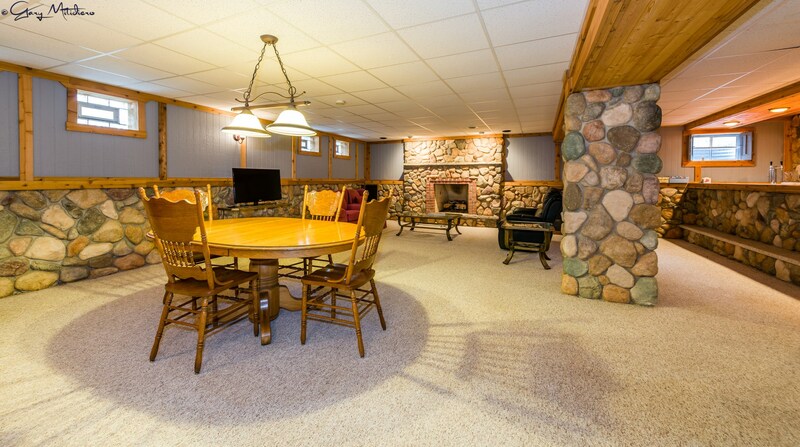 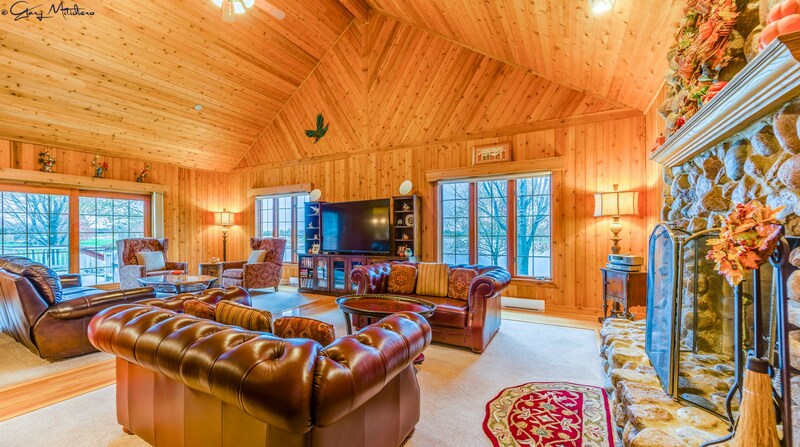 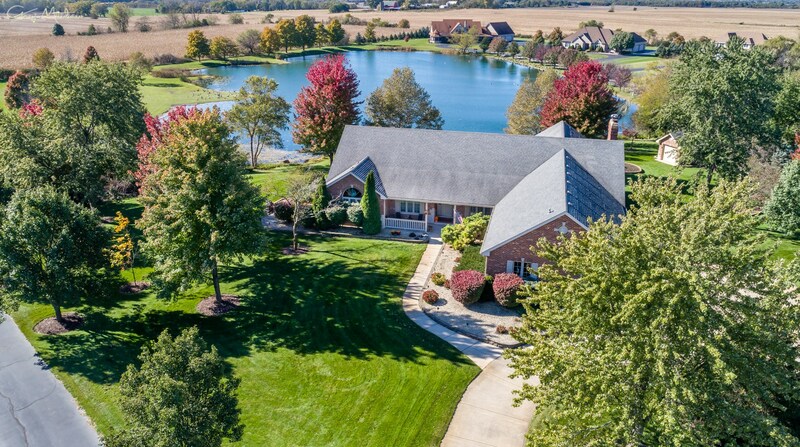 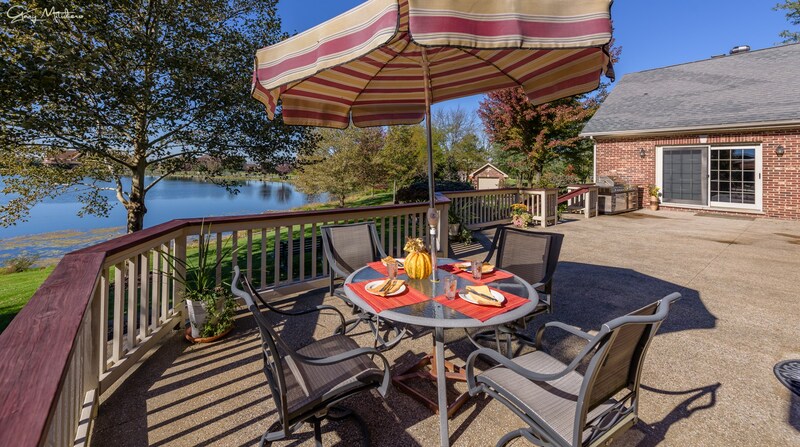 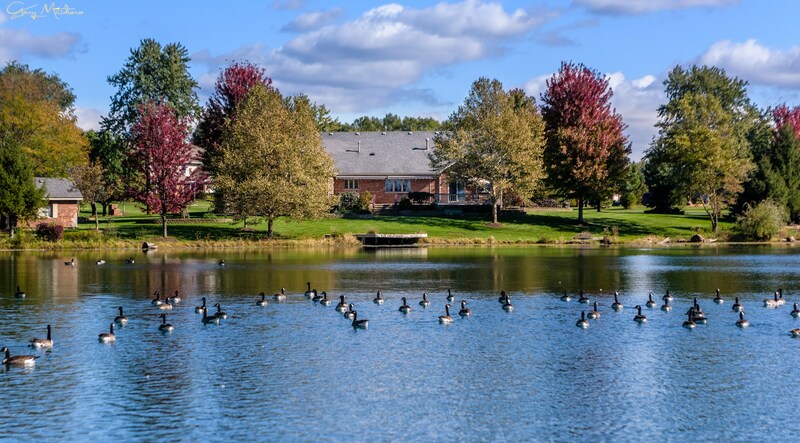 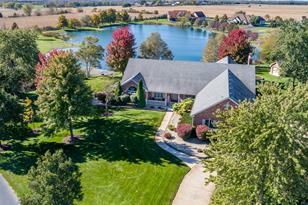 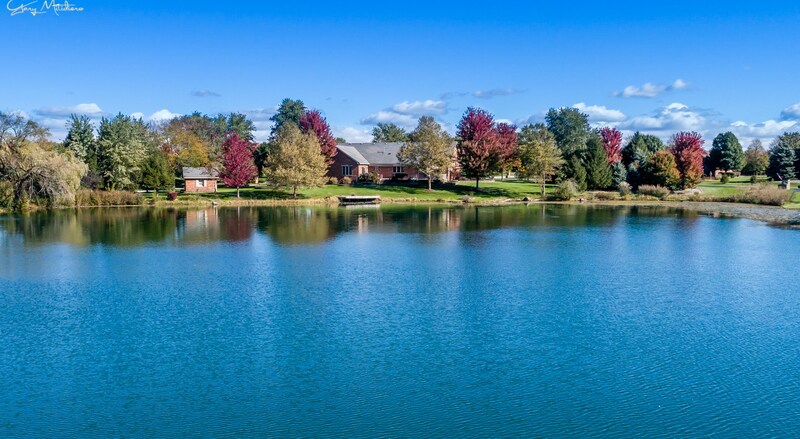 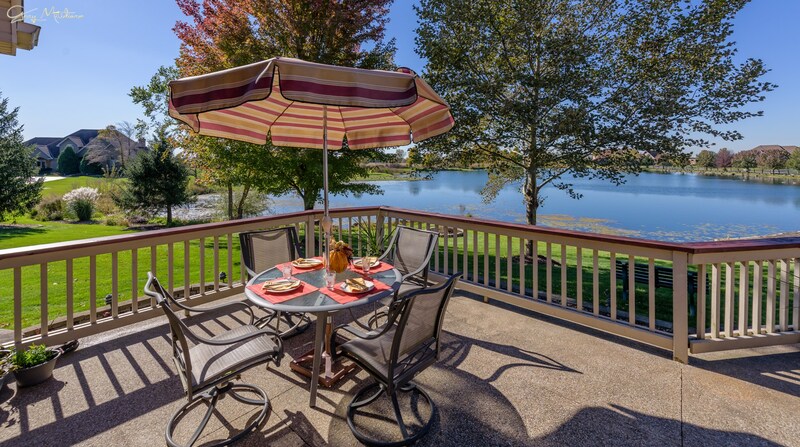 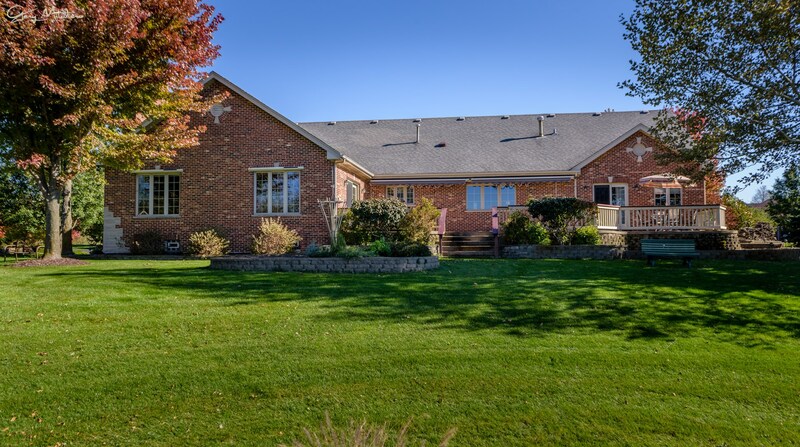 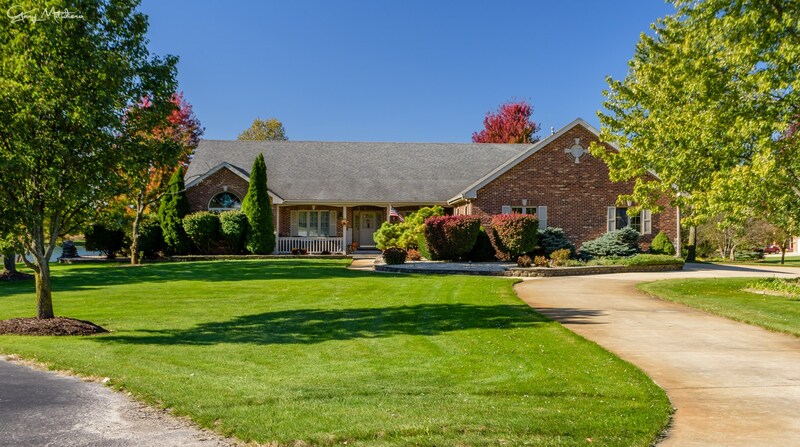 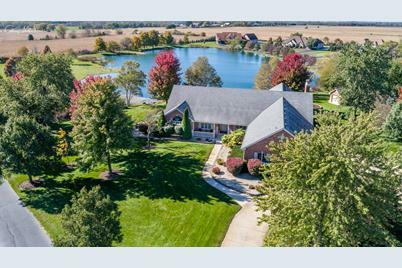 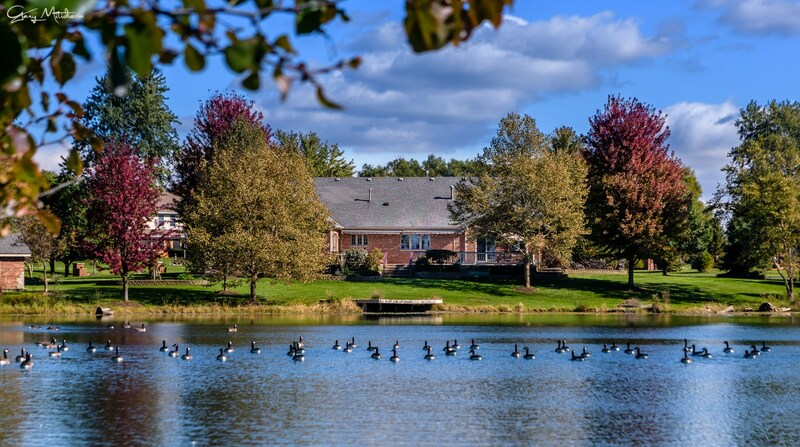 ABSOLUTELY INCREDIBLE LAKE SETTING FOR THIS FABULOUS BRICK RANCH HOME ON 3+ ACRES! 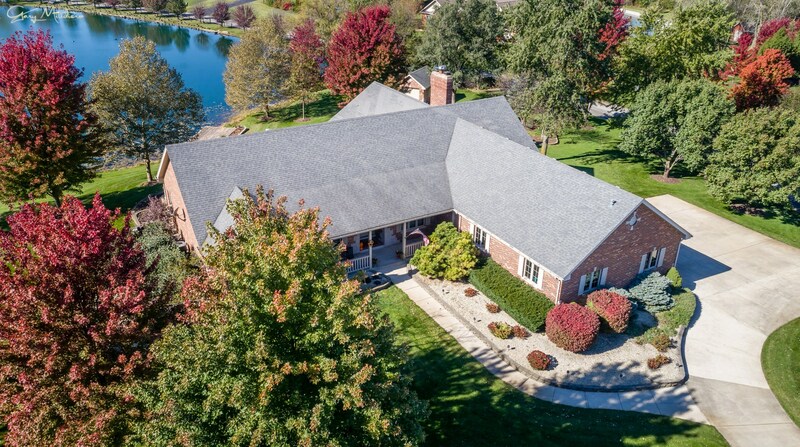 ~EXPANSIVE spaces, BEAUTIFUL finishes, SOLID construction - all on a STOCKED LAKE with TRANQUIL VIEWS ~GOURMET KITCHEN: quartz countertops, stainless steel appliances, 6-burner commercial style range & double oven, tiled backsplash ~GINORMOUS FAMILY ROOM: lake views all around, custom stone fireplace ~GENEROUS MASTER SUITE: walk out to deck, soaking tub, sep shower, WIC ~FINISHED BASEMENT: stonework galore, 2nd fireplace, massive bar, pool table area ~UPSTAIRS: large, flexible bonus space ~THRUOUT: hardwood floors, vaulted wood & trey ceilings, cove molding ~OUTDOOR LIVING: huge concrete deck, brick shed, pier, covered front porch, extensive landscaping, circular drive ~GARAGE: 31/2 car heated, plenty of workshop area, 8 ft overhead doors, pull down attic stairs ~GORGEOUS OFFICE could easily be 4th BEDROOM ~CONVENIENT: near x-way, Metra, GSU ~EXPERIENCE RESORT LIVING EVERY DAY: peace & seclusion are yours! 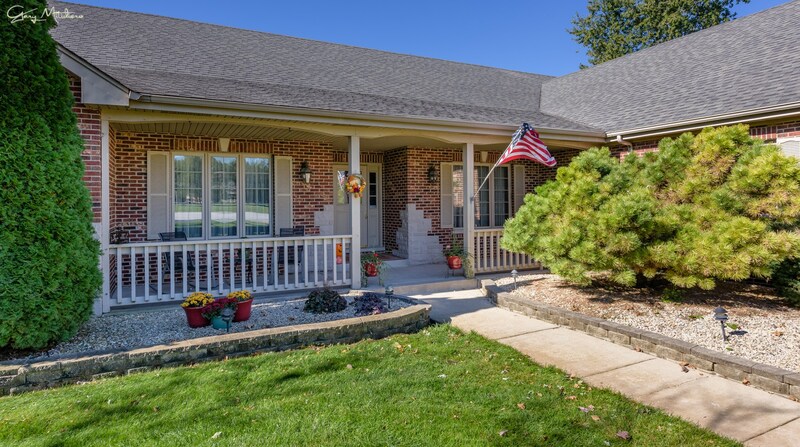 6603 Lakeview Lane, Monee, IL 60449 (MLS# 10138642) is a Single Family property with 3 bedrooms, 2 full bathrooms and 1 partial bathroom. 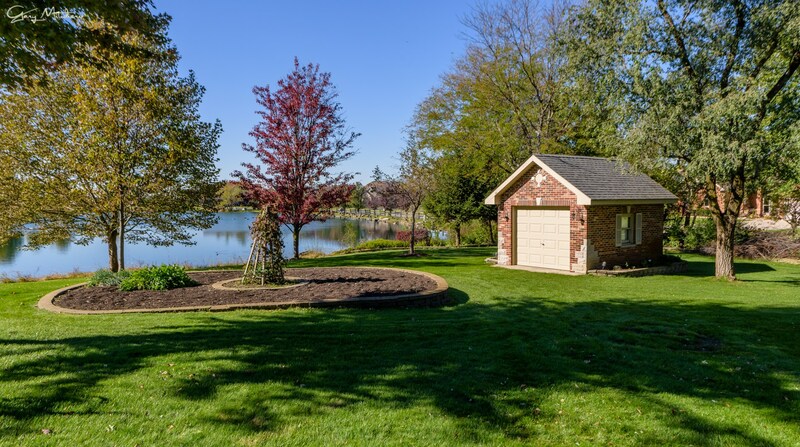 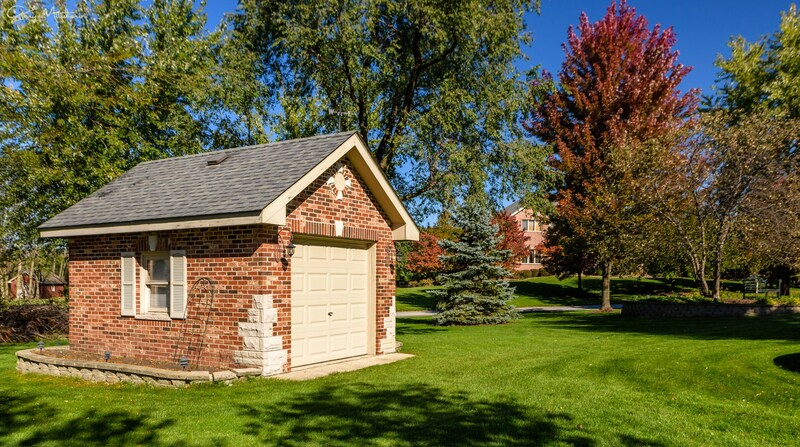 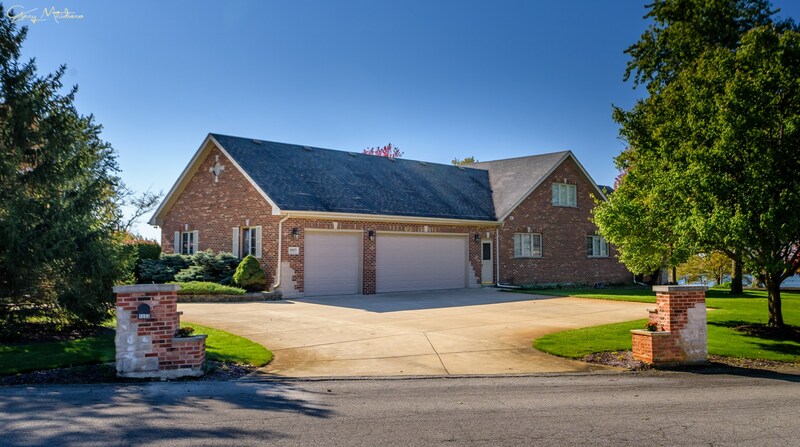 6603 Lakeview Lane is currently listed for $547,000 and was received on November 15, 2018. 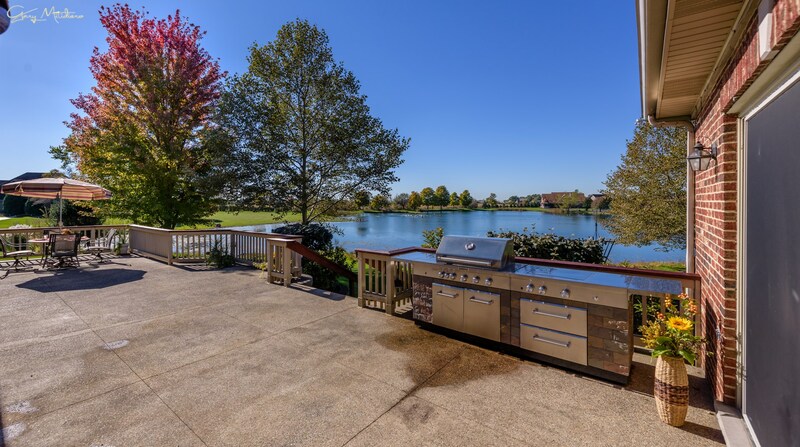 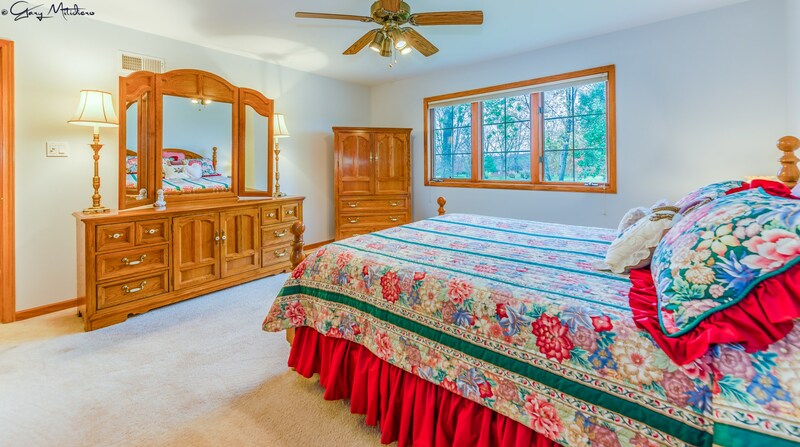 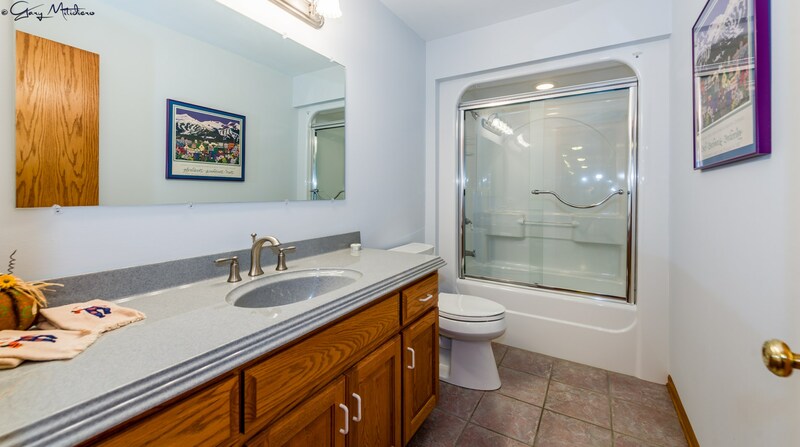 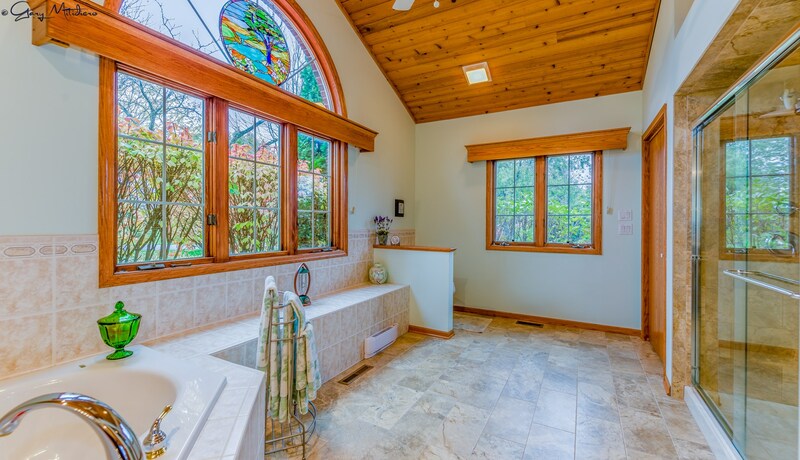 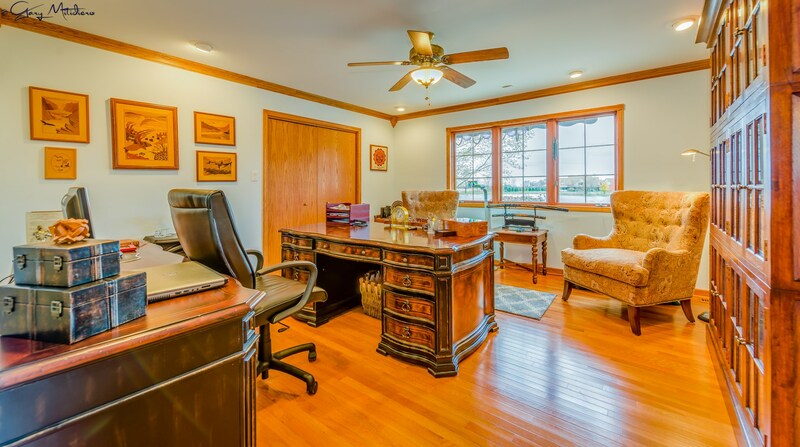 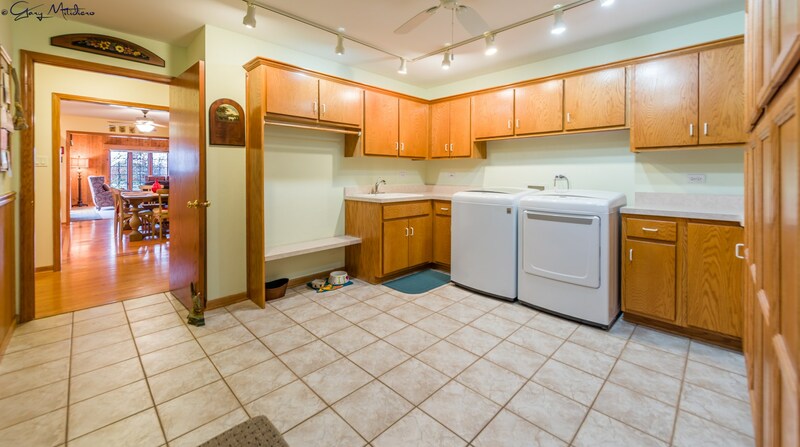 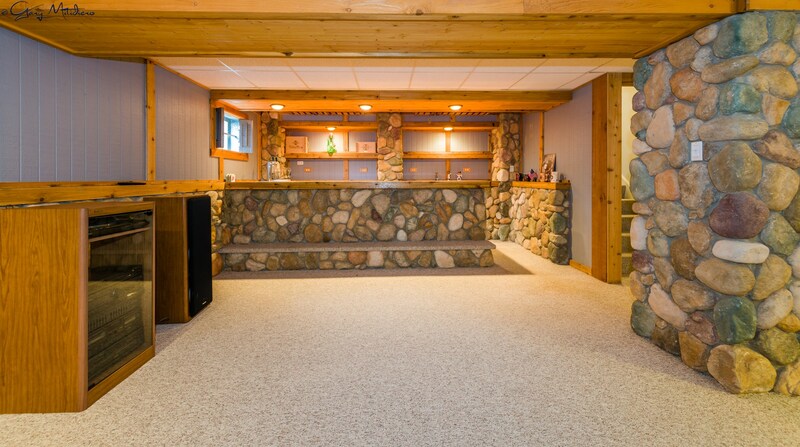 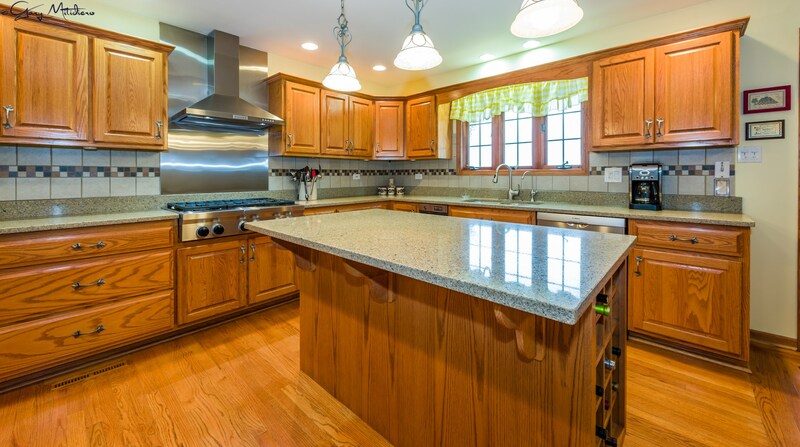 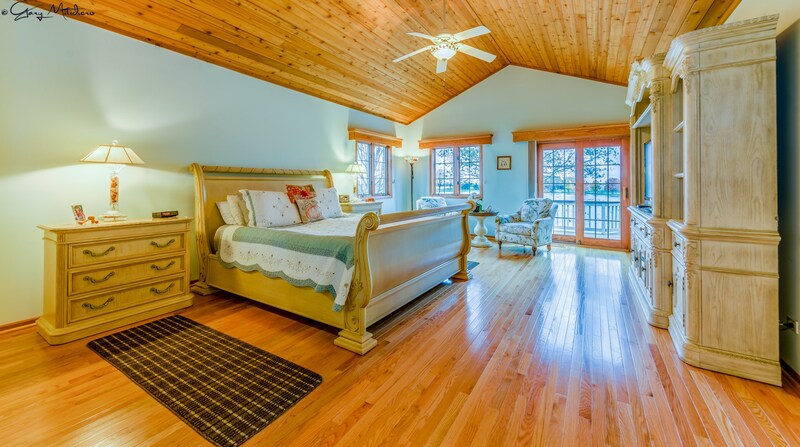 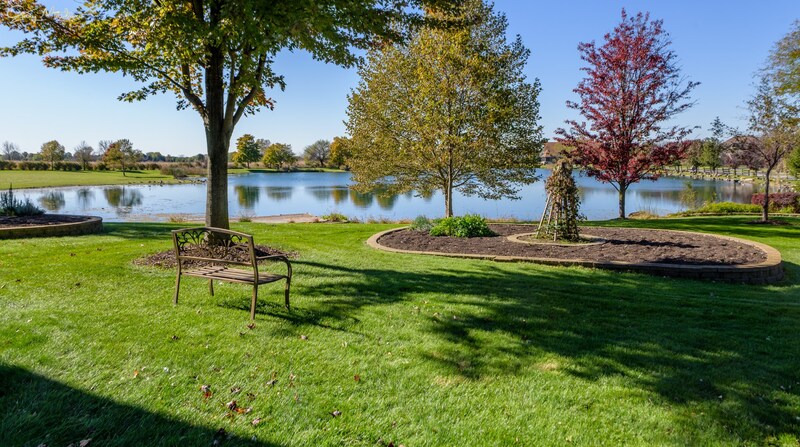 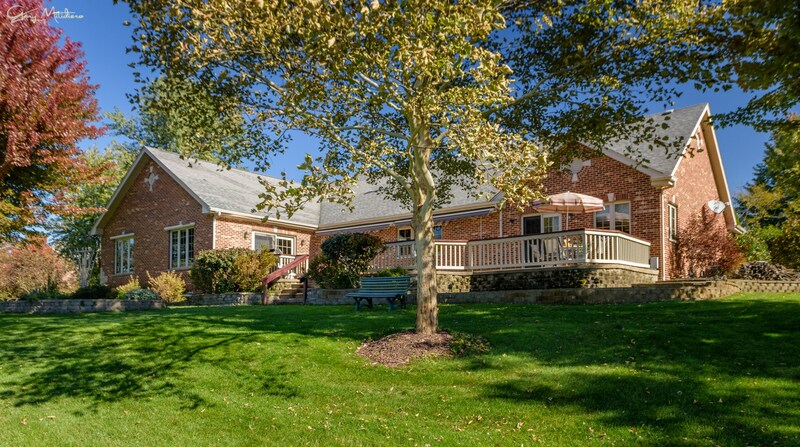 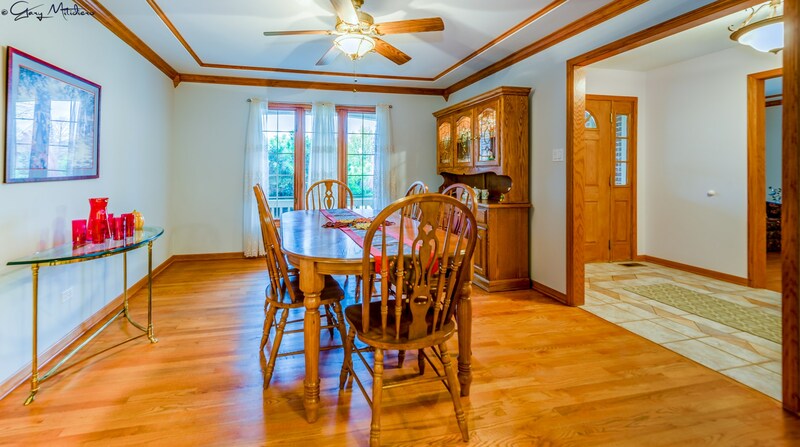 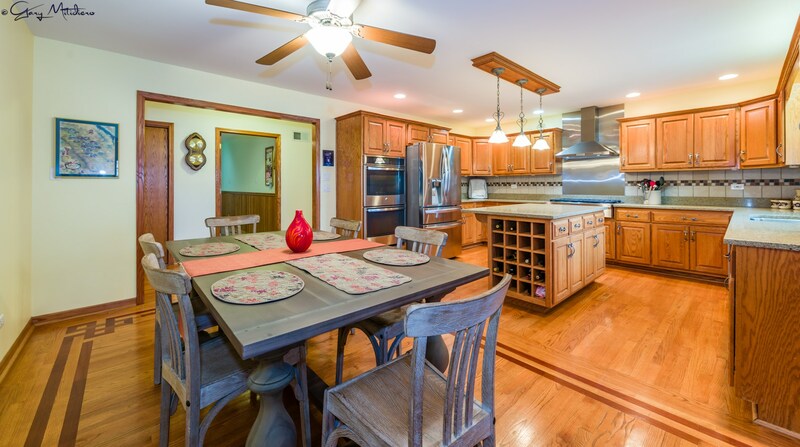 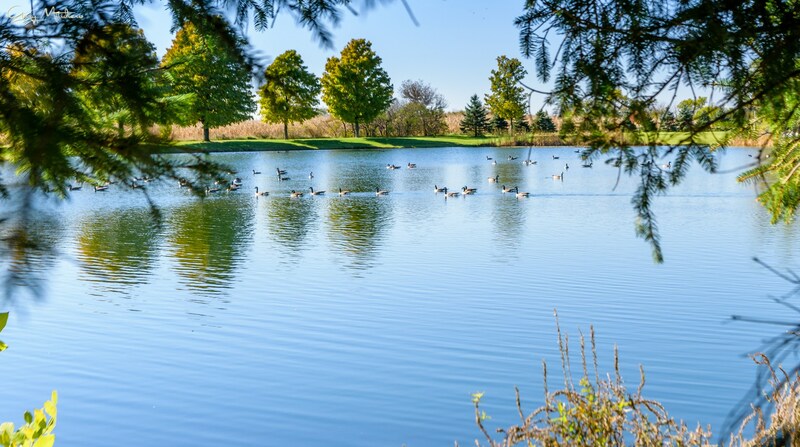 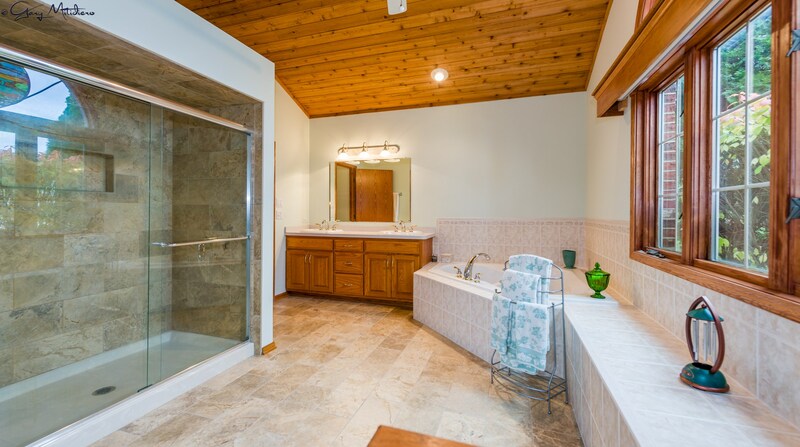 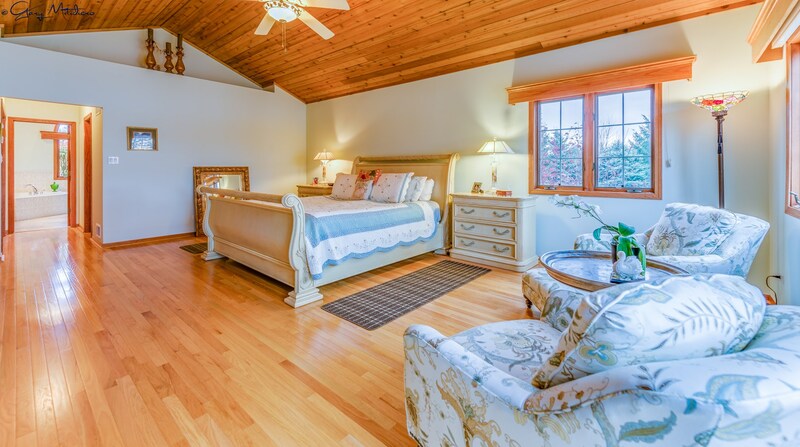 Want to learn more about 6603 Lakeview Lane? 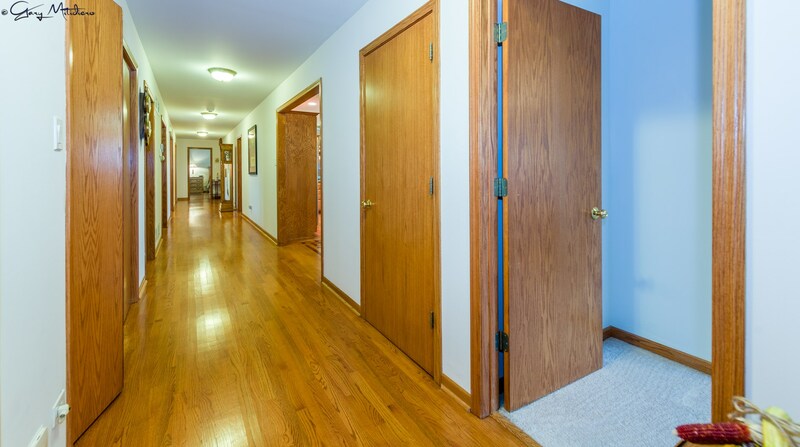 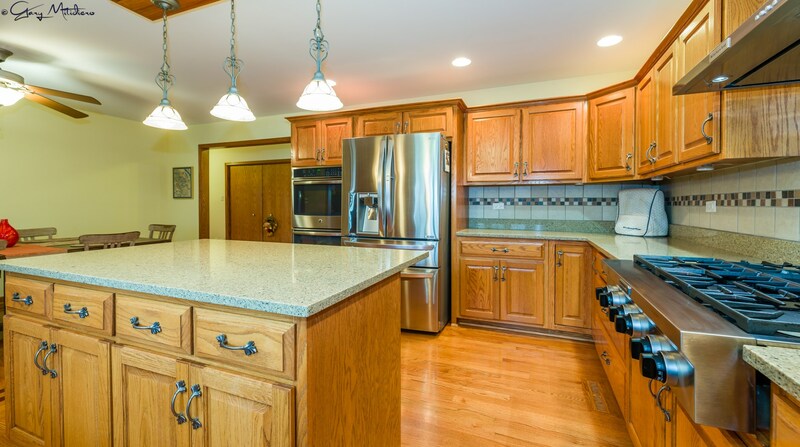 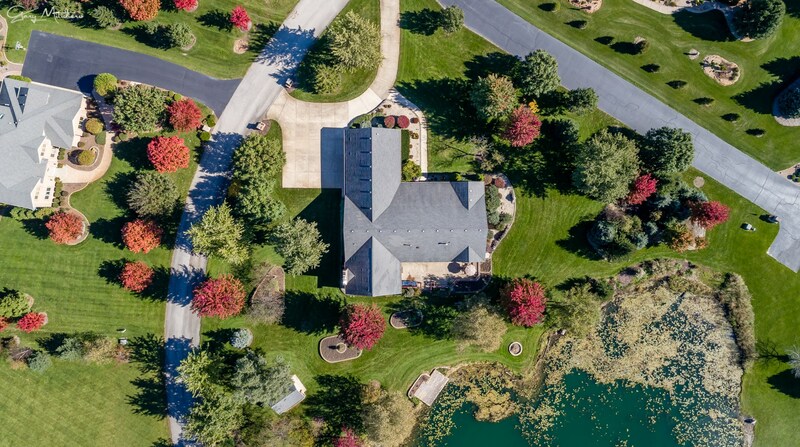 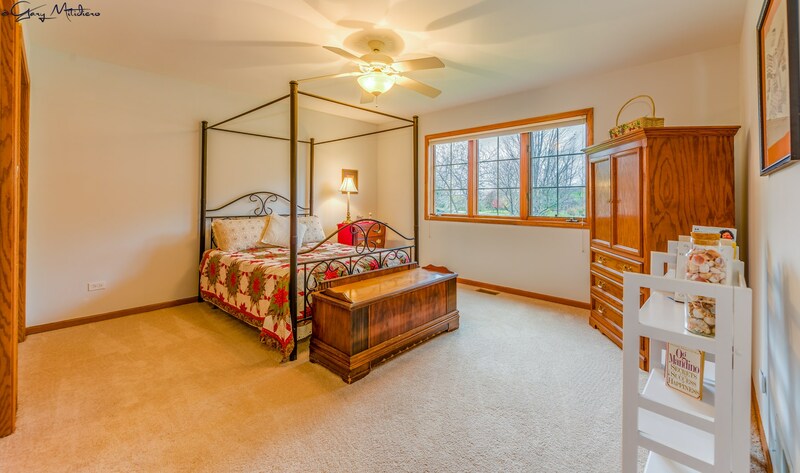 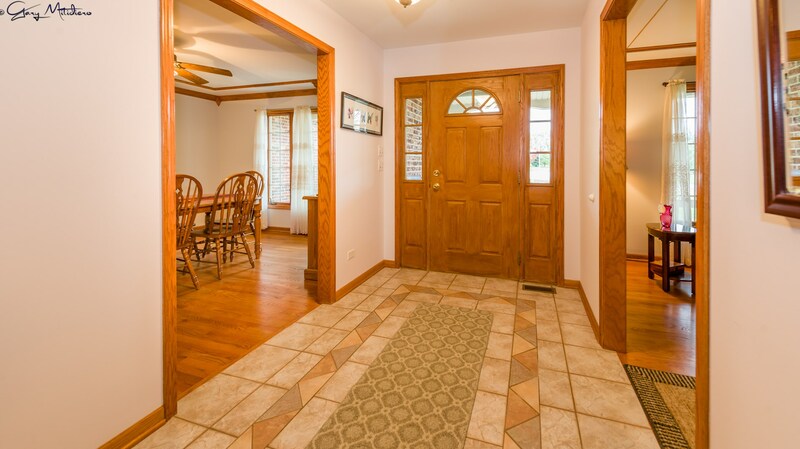 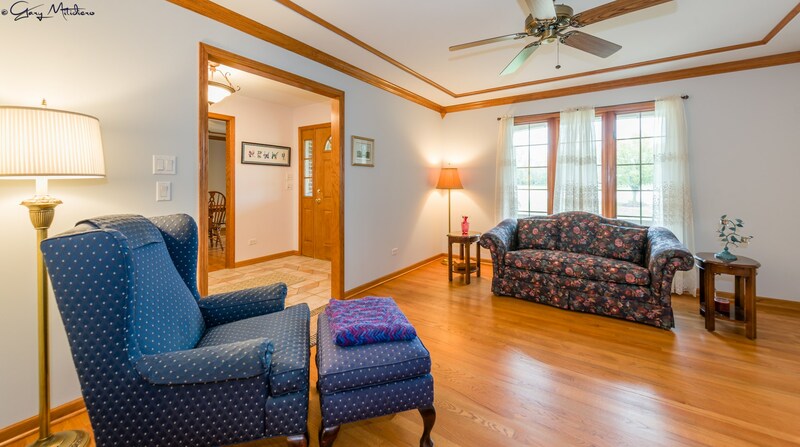 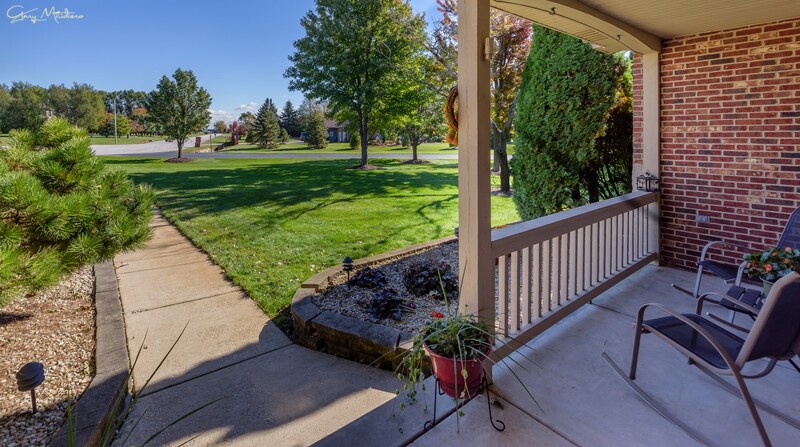 Do you have questions about finding other Single Family real estate for sale in Monee? 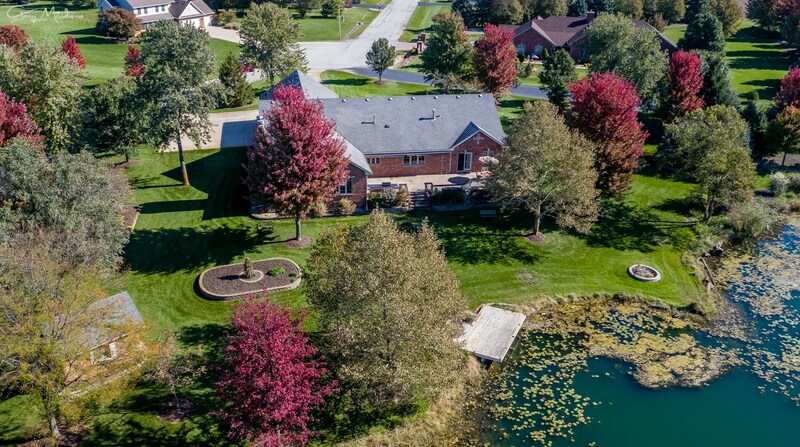 You can browse all Monee real estate or contact a Coldwell Banker agent to request more information.